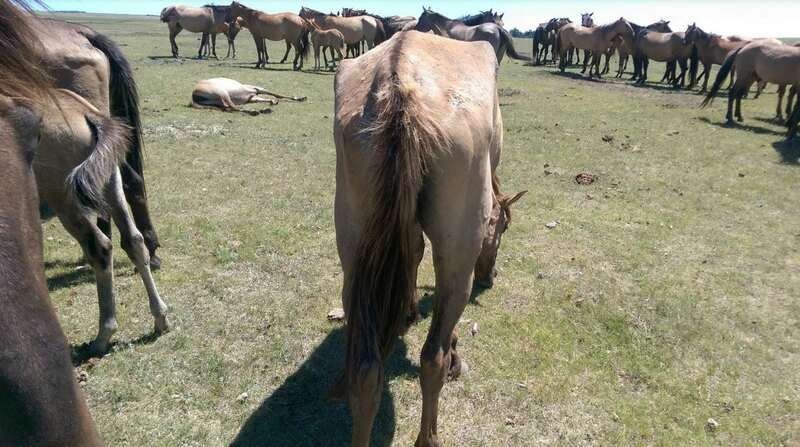 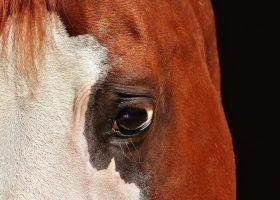 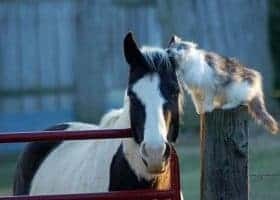 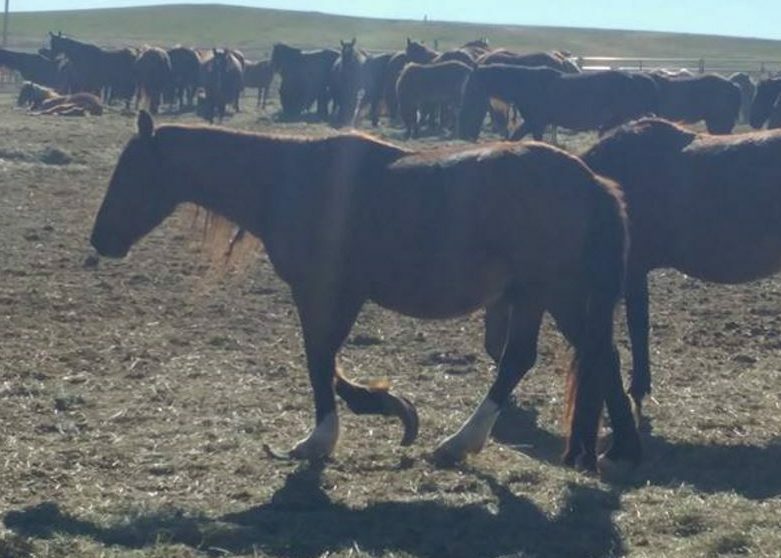 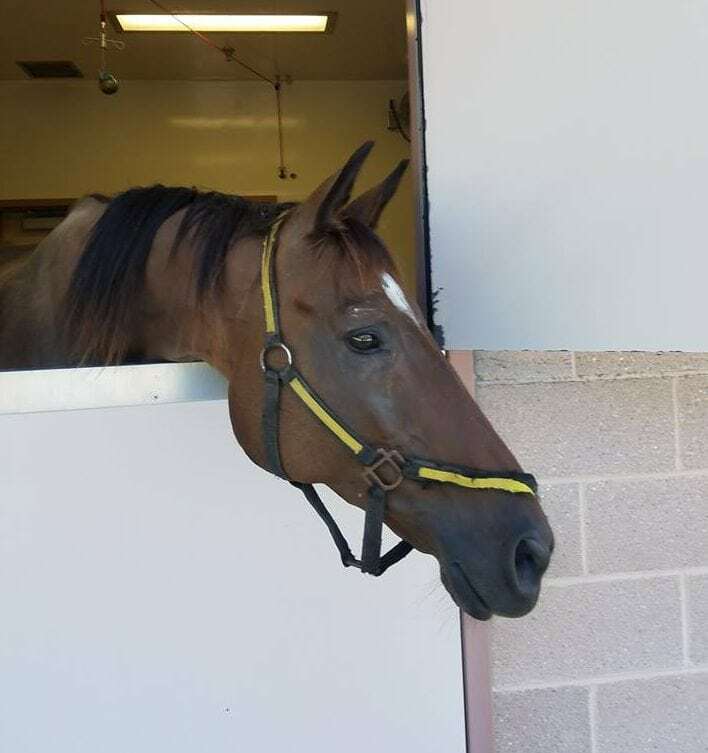 A South Dakota horse trainer is banned from caring for animals for a year after pleading guilty to three misdemeanor counts of inhumane treatment of animals. 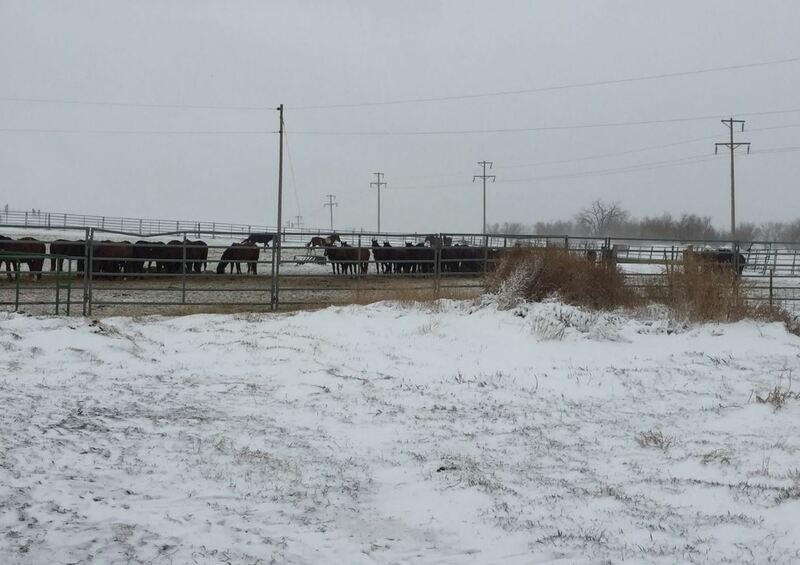 The attorney for Robert “Bobby” Haar entered the plea on his behalf Wednesday. 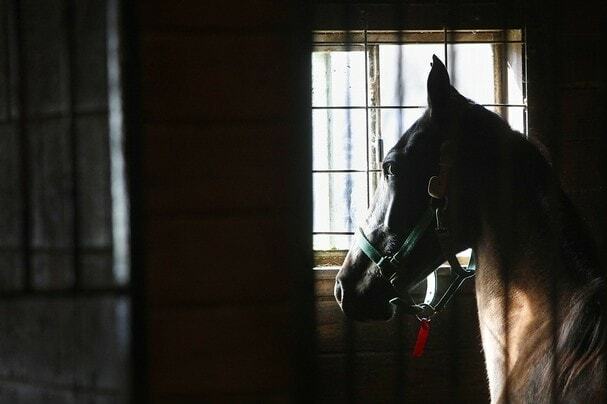 Haar kept nine horses at Foote Creek Stables, according to The Aberdeen American News. 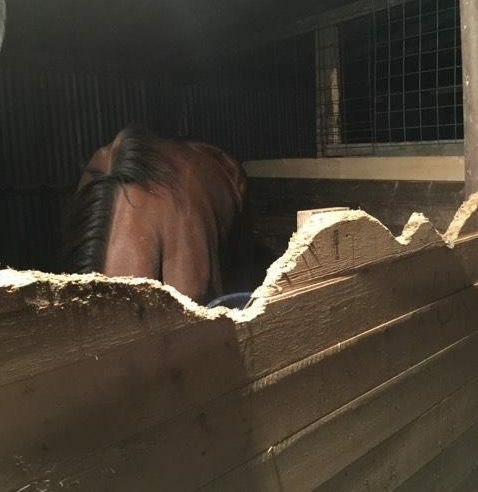 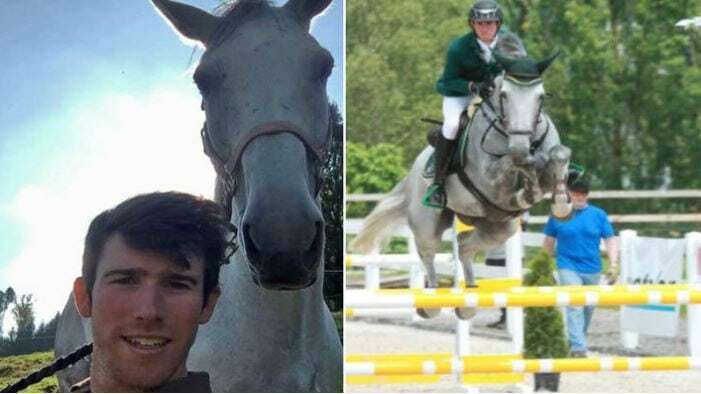 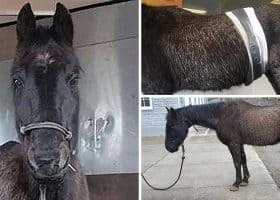 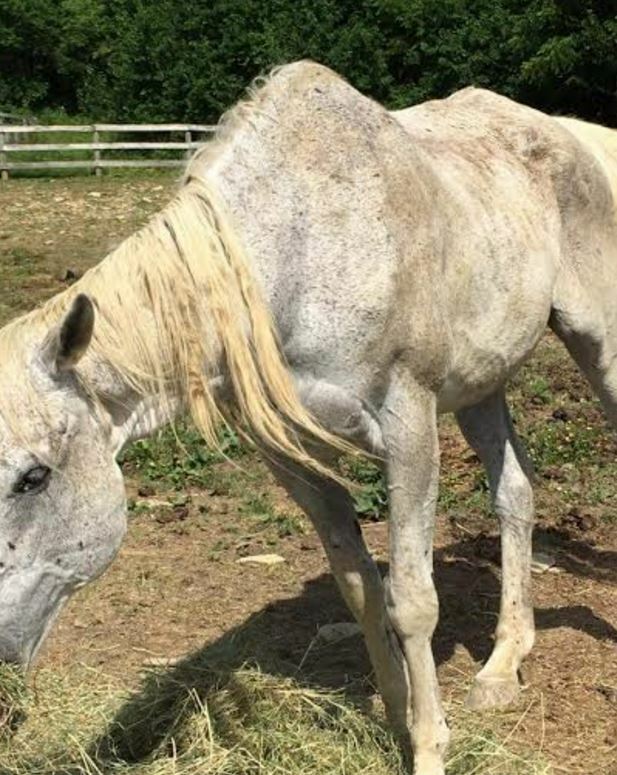 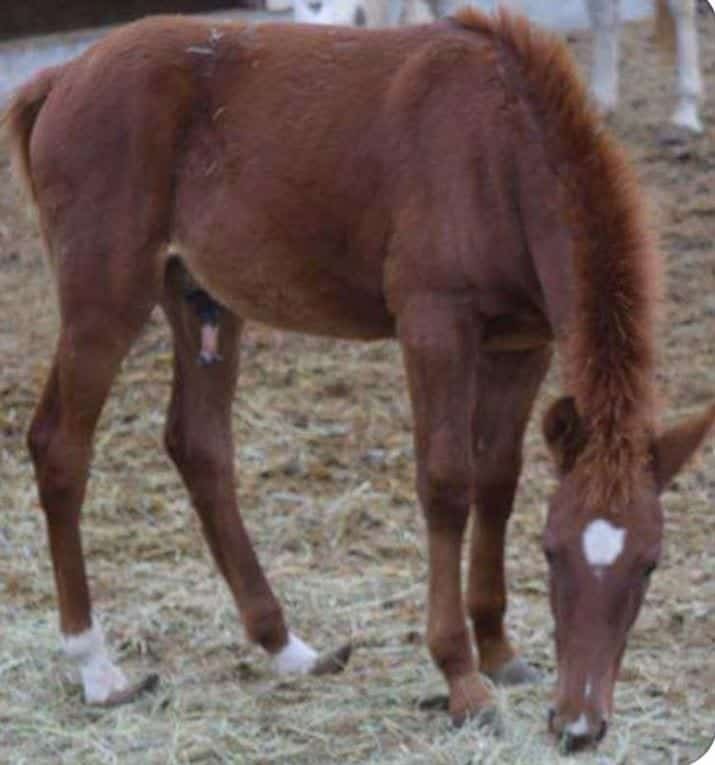 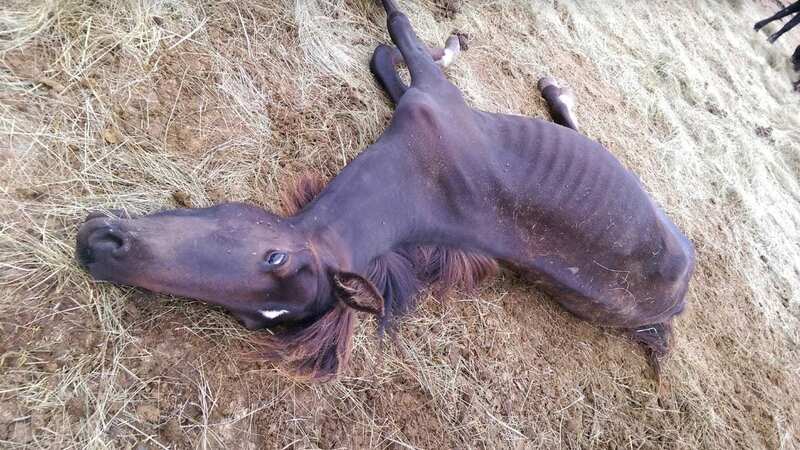 Two horses in his care starved to death in November. 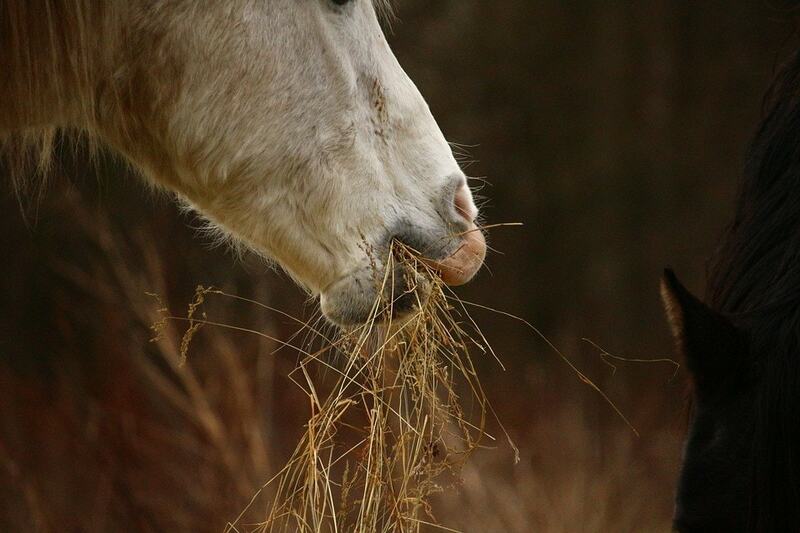 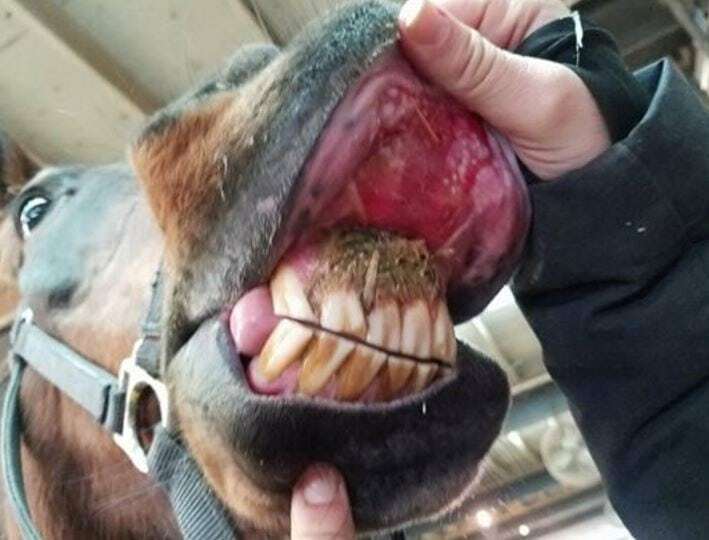 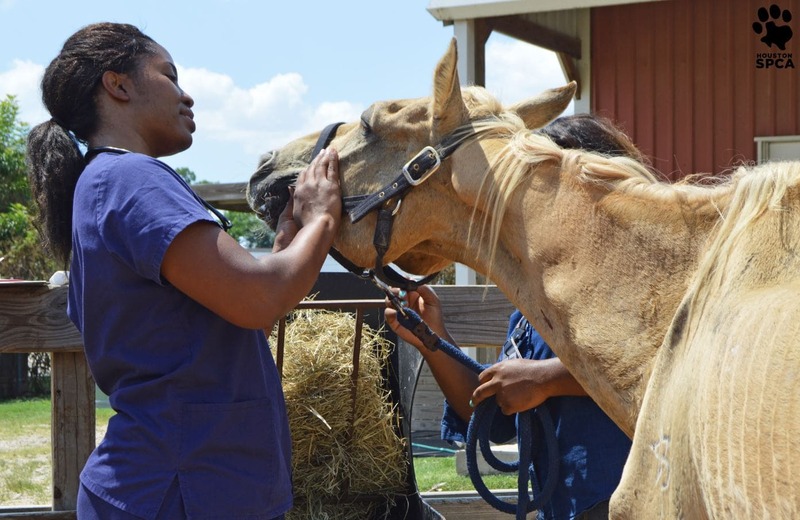 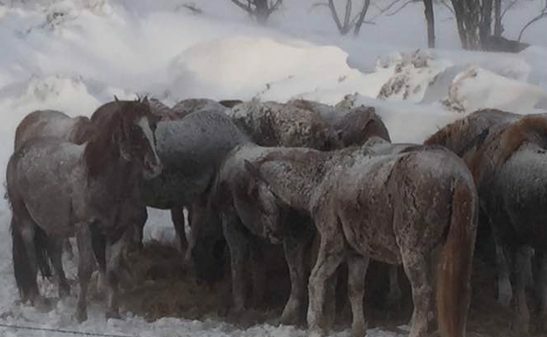 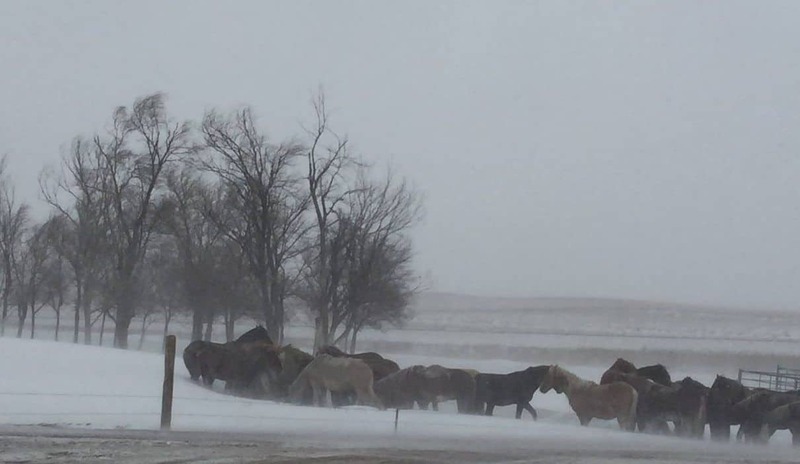 The seven surviving horses were impounded by the Brown County Sheriff’s Office. 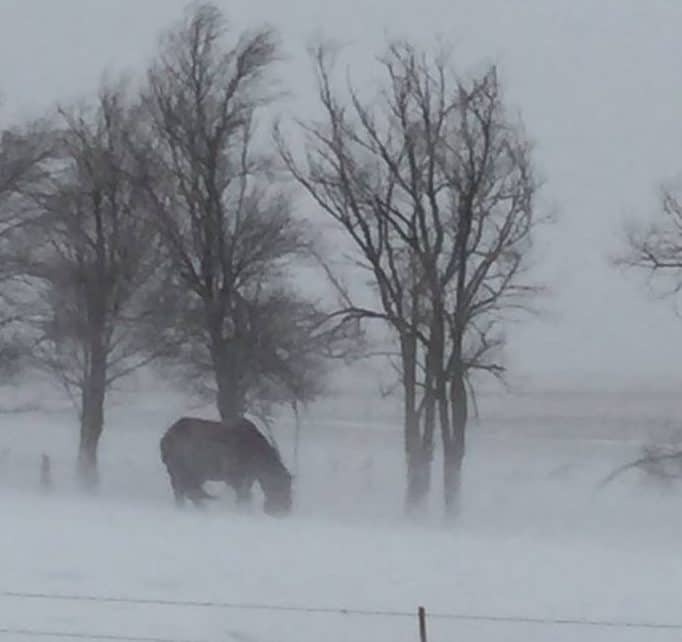 Haar was sentenced on each count to 360 days in jail with all of the time suspended. 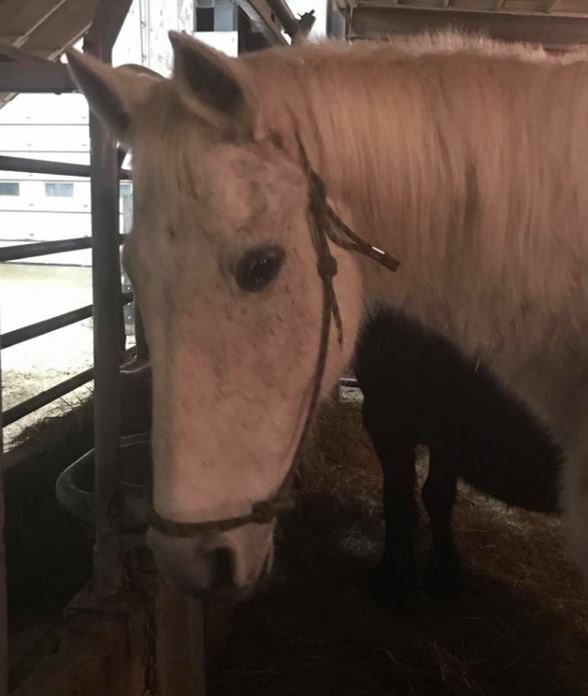 While he’s on probation, he can’t train, own or care for horses.